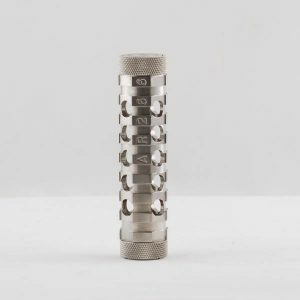 Recessed spring loaded button: The recessed spring-loaded button on the bottom of the mod allow you to set down your vape pen safely, even when it is unlocked. 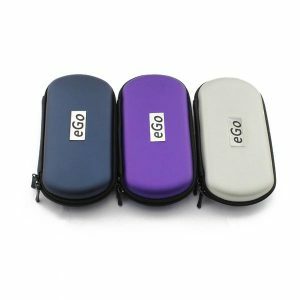 This button design helps to prevent your vape pen from firing accidentally, and thus makes this a perfect mod for using on the go! 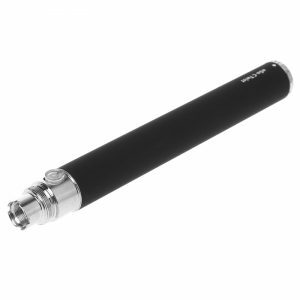 18650 battery compatibility: The Penny Mod uses an 18650 battery. 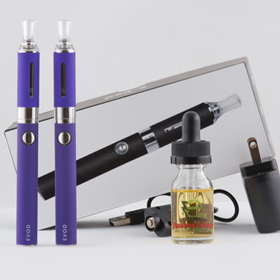 As with other vape mods, make sure the battery is installed correctly in the mod. The positive side of the battery should be facing up when the battery is sitting on the table and the negative side should be facing down. 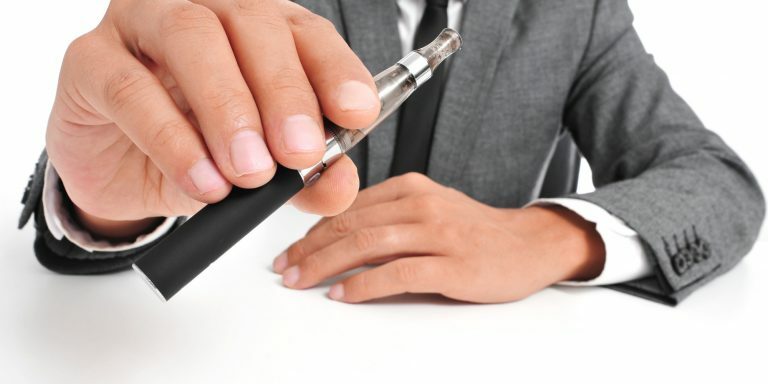 If you install the battery wrong, you could damage your vape pen. Copper contact and firing pins: It’s not just the outside of the Penny Mod that benefits from being made of copper. The contact pins and firing pins are also made from copper. 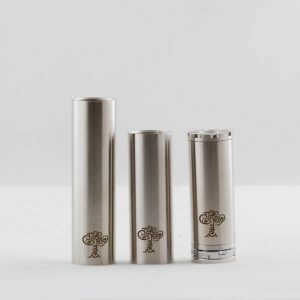 This means your vape pen mod takes advantage of the superior conductivity of copper to make sure the voltage drop is extremely low and the mod is as efficient as possible. 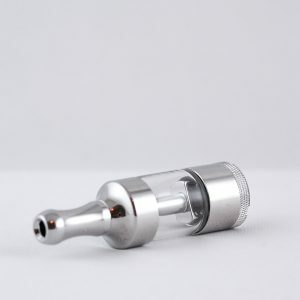 510 threading: Vape pen parts are often made to be interchangeable, even from one manufacturer to another, using standardized threading and connections. 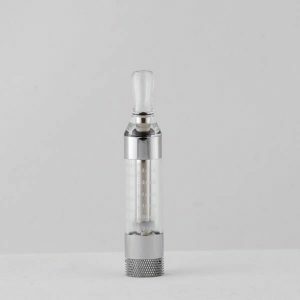 The most commonly used size is 510 threading, so you can use your choice of atomizer tanks or clearomizers with your Penny Mod without worrying about connectivity problems. 23mm: the 23mm diameter means that the Penny Mod will fit perfectly with many different atomizers or clearomizers. 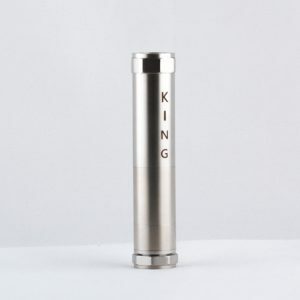 Laser etched logo and engravings: The Penny Mod logo is laser engraved onto the exterior of the mod. This artistic touch enhances the appearance of the mod and adds an extra touch of elegance. 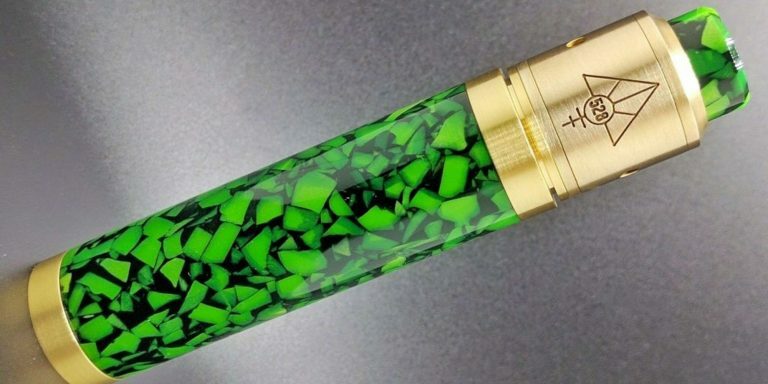 As with all mods, there are special things you need to keep in mind when using the Penny Mod. 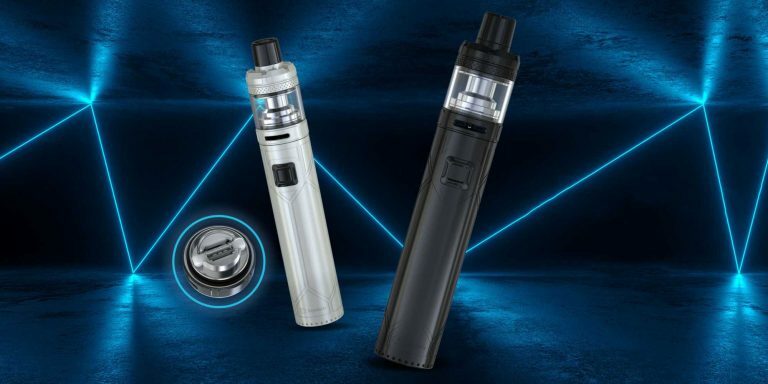 Using the wrong kind of battery or using the mod wrong can result in damage to your mod. 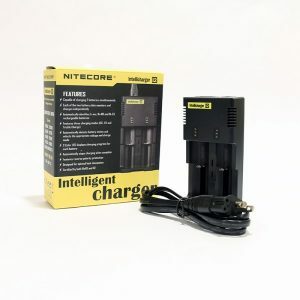 Always use batteries made by reputable brands, and choose protected batteries. 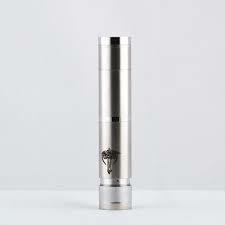 Unprotected batteries or batteries made from unrecognized makers can cause damage to your mod. 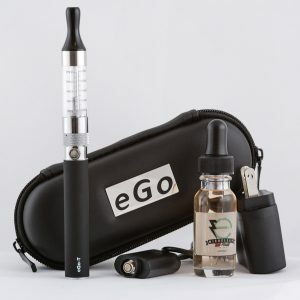 If you are using an off-brand or unprotected battery and your mod is not firing, take the battery out immediately. 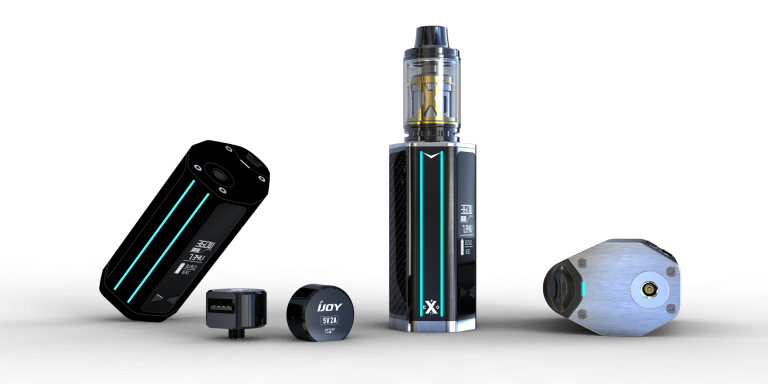 The battery is definitely the problem in this case and continuing to try to make it work will cause long-term damage to your vape pen mod!